The past 4 weeks we've been talking about being living with an attitude of gratefulness. I hope you have cultivating a heart of gratefulness, and seeing great changes in the process. I can't begin to tell you the many awesome things that have been happening to me since shifting to a more grateful mindset. I love what it says in Psalm 34:19 Message version "Worship God if you want the best, worship open doors to all His goodness"
Once you start to appreciate the things you already have and be grateful for them, you automatically become a magnet for more blessings! Call me crazy but it just works! So for the month of September Let's have a fast! Not a food fast or anything like that, Let's have a "negativity fast", let's squash out complaining, discontentment and all form of negativity! 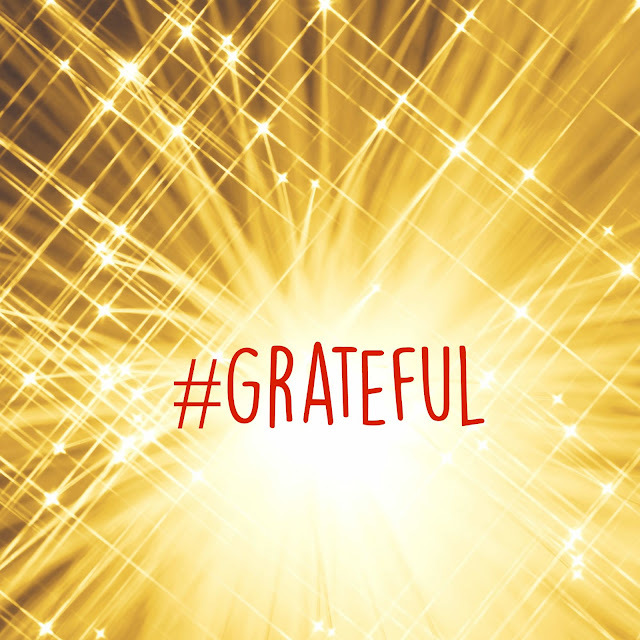 I've come up with "30 I'm grateful" prompt one for each day of the month to help you out. Ready to join the challenge? This is great! After Pastor Whitney challenged us to write down 21 things we are grateful for (which I didn't do, lol), I shifted back into a spirit of Thanksgiving. Even when somethings negative happens, I see the good. In all things, I am giving thanks!